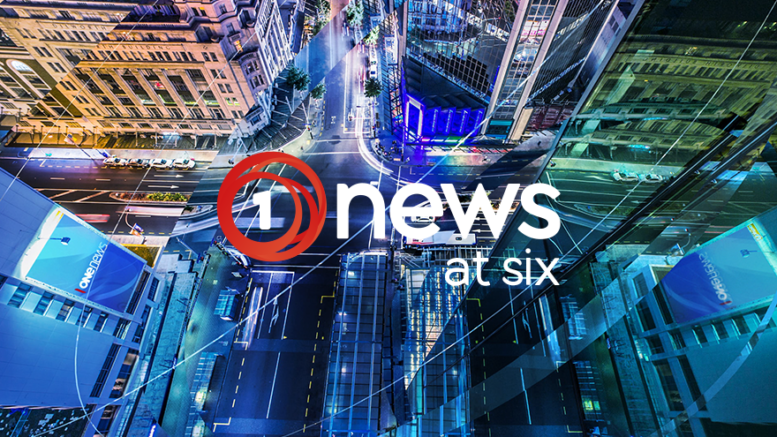 New Zealand’s state-owned television network, TVNZ, reported on the Gaza riots in no fewer than three bulletins during their One News show in June. Following a complaint, TVNZ has admitted that they were inaccurate when reporting the number of casualties as “hundreds of people have been killed”. In fact, out of the tens of thousands of Gazans who were bussed to the border with Israel, the UN has reported 131 Palestinian deaths. And approximately 80% of the casualties have been identified as terrorists – consistent throughout the weeks of riots. On the bloodiest day, when 62 Palestinians were killed, Hamas admitted that at least 50 of those were terror operatives. TVNZ One News exaggerated the number of casualties on the Palestinian side and they did not report the proportion of casualties known to be terrorists. Further, there was other context about the riots that was missing from news reports. However, TVNZ did not find a breach of the standards of balance or fairness. The inaccurate reporting is similar to a previous case that went to the Broadcasting Standards Authority where Rachel Smalley incorrectly reported that Israel had “killed every civilian inside” on NewsTalk ZB’s KPMG Early Edition radio show. Actually, 16 out of 3,300 people were killed in a strike against a Hamas rocket launching pad that was next to a United Nations school. Exaggerating the number of deaths and leaving out important context is unbecoming of a serious news outlet. It is pleasing to see TVNZ acknowledge its inaccurate reporting and advise its staff to take special care. The Palestinian/Israeli conflict is an extremely sensitive one where emotions run very high and responsible, not reckless, reporting is required. We hope that future reporting of Israel will not continue to mislead audiences.